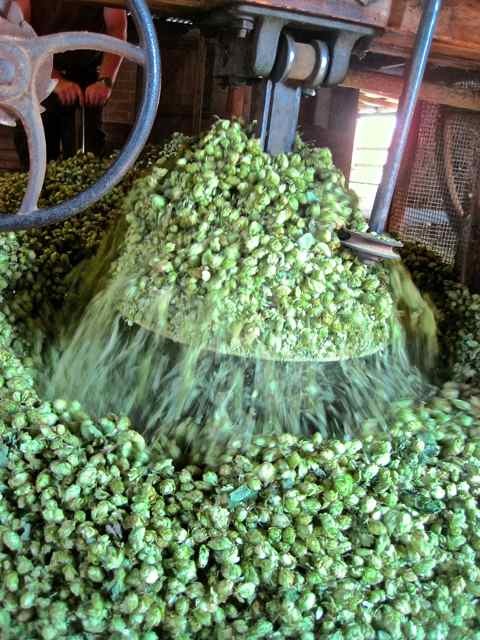 Do you enjoy using English hops for home brewing? If so then you won’t get much more English than this Old English Blend and this is your chance to win a free pack in our easy to enter competition. A special blend of 5 heritage varieties of English hops, Early Bird, Fuggles, Cobbs, Mathon, and White Grape, you can win 100gm pack of this Old English Blend. It is completely free to enter the draw with no obligation but please note that entries are only open to UK residents. 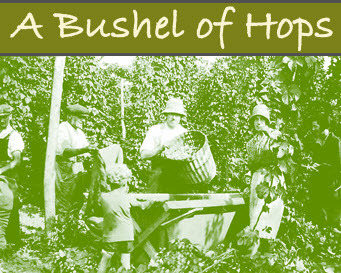 Which is the oldest English hop variety in this blend and in what year was it introduced? 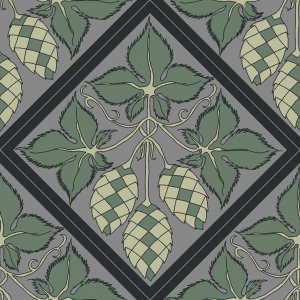 So if you have an old recipe you’ve been wanting to try for a while using some heritage English hop varieties, or just wish to brew your favourite traditional ale but would like to sample this blend, then this is your chance. All correct answers will go into the draw and the winner will be picked at random on 1st February. If you can’t wait that long, head over to our Shop to see the other varieties we have in stock.